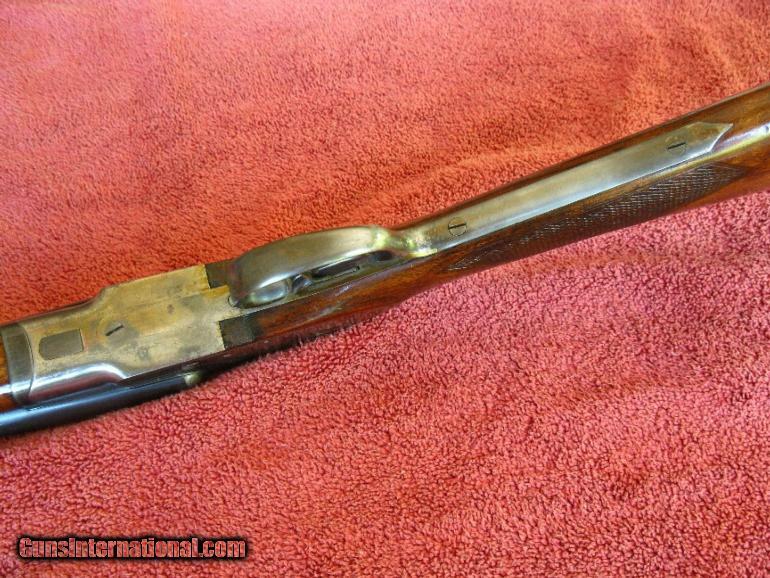 Good gun alert: 20 gauge L.C. Smith Field, straight grip…. 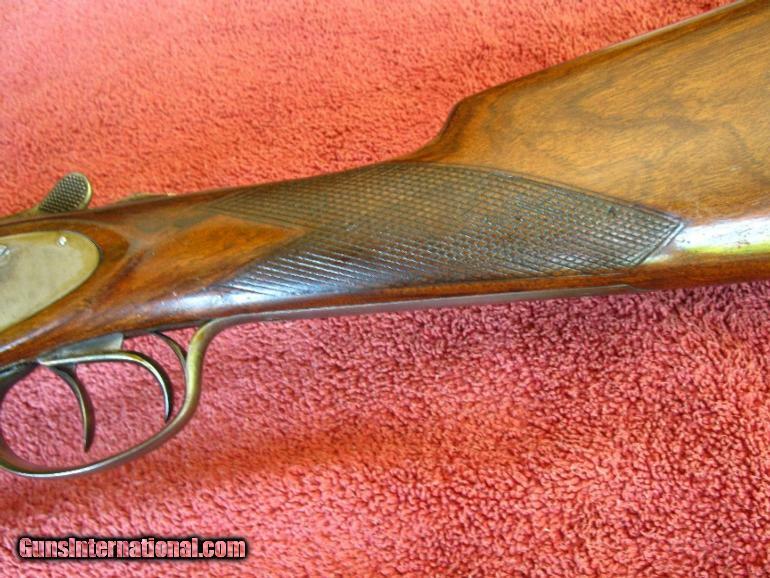 For some reason, Americans have never loved shotguns with straight-gripped stocks. That’s why most of the doubles by American makers like Parker, A.H. Fox, & L.C. Smith feature pistol grips. 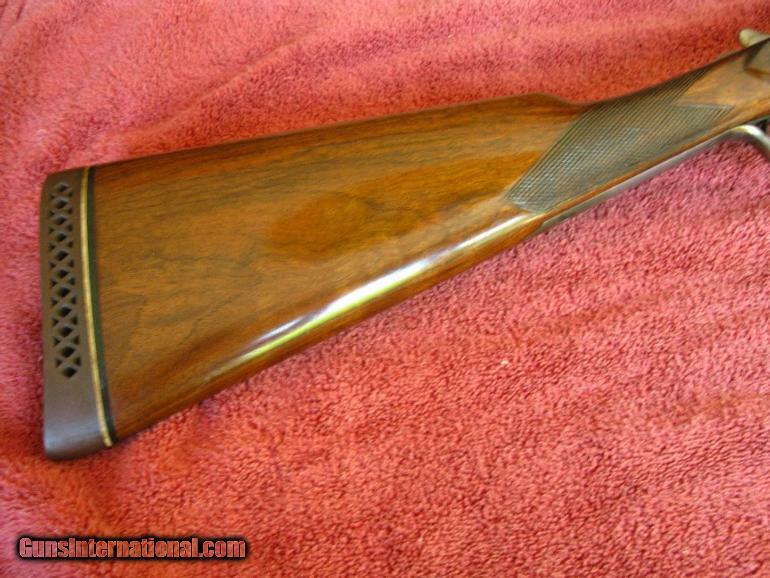 When you do see straight-gripped stocks on an American double, it’s usually on a higher grade model. The higher-grades were custom made, and customers could order whatever they wanted. But most of the lower-grade guns were bought off the rack at a local sporting-goods shop or hardware store, and buyers took what they could get. 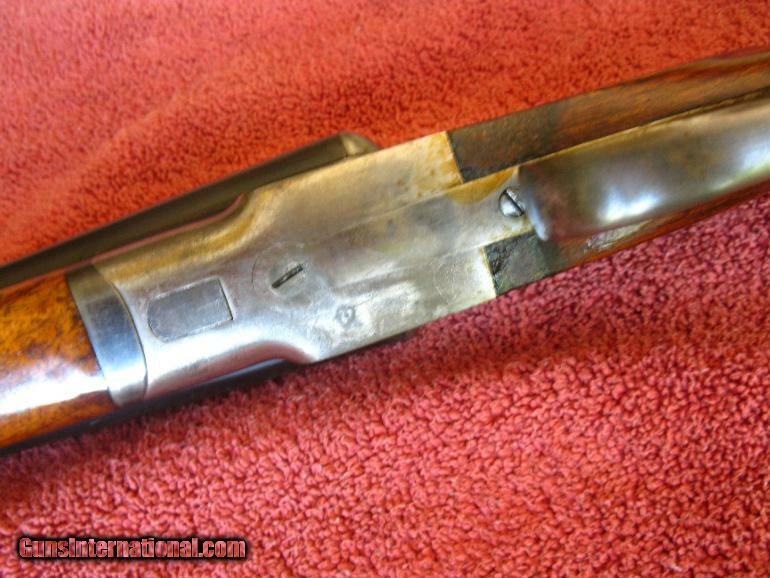 And that was usually a double with a pistol grip. So all this means that this Field-grade L.C. 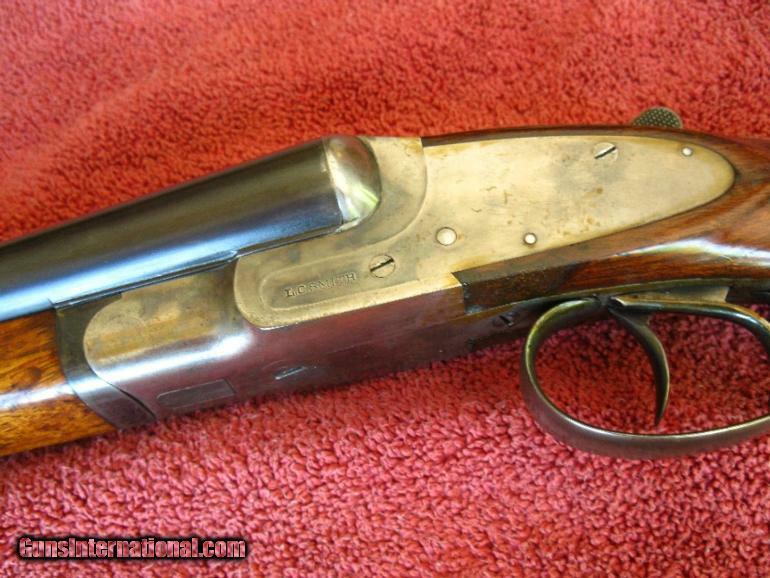 Smith is a tough shotgun to find — especially in original condition. « America – F@!CK YEAH! I just came across this gun alert (1913 20 ga. L.C. Smith Field Featherweight with English stock). I know the ad is dated, but thought I’d inquire if the gun is still available. Thank you. If you click the links in the post, you can see if the gun is still for sale. Probably not. Thank you Gregg. Much appreciated.